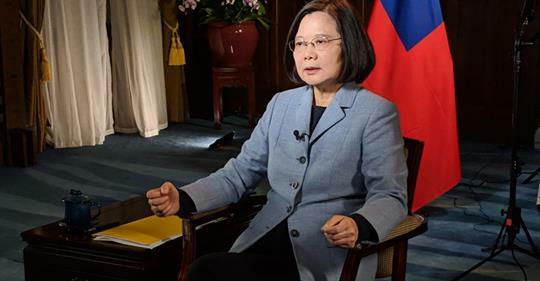 Taiwan President Tsai Ing-wen sent out a warning to its neighboring Asian countries. With China becoming increasingly strong and ambitious, we face growing threats. If it’s Taiwan today, people should ask who’s next?